Rincon del Valle is a "bed & breakfast" hotel, especially designed to satisfy the demands of today's executive, hence its strategic location, in an elegant residential zone 19 kms. 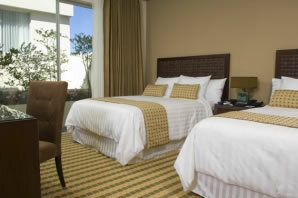 from the airport and five minutes away from Costa Rica's financial and business center. 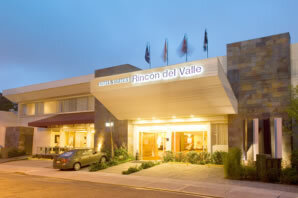 The hotels has twenty comfortable rooms to offer, finely decorated ideal for long stays, Rincon del Valle has an excellent location and a warm atmosphere. 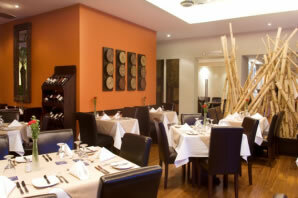 The hotel has indoors and outdoors restaurant facilities, as well as other green areas for the visitor to relax. Aditional person $25.00 + taxes. Children under 10 years old sharing room with their parents free of charge - Maximum 2 children - Include breakfast. Schedule shuttle service to the Juan Santa María International Airport available.